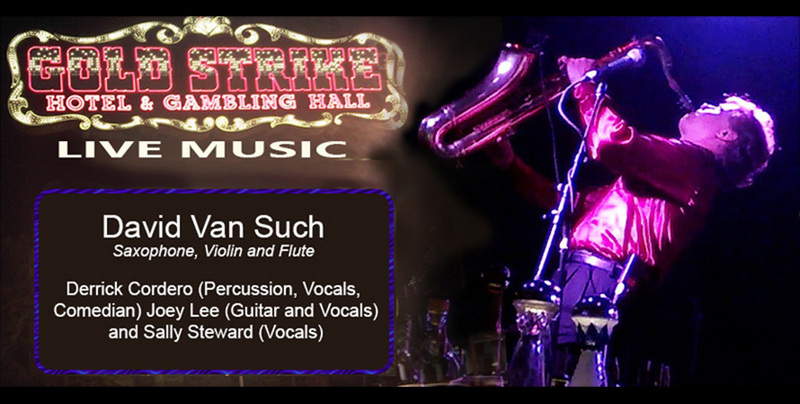 David Van Such has combined his saxophone, electric violin, and flute to create a unique style and variety of music that tantalizes the senses. David's sounds are irresistibly easy to listen to because of the blend of smooth and seductive jazz and definite R& B influences. The instrumental voice of David blends a raw sensuality with a rare soulfulness, raising the saxophone to musical and emotional heights that few can achieve. PRIVATE EVENT - David Van Such at Indian Wells Country Club, Palm Springs, CA. 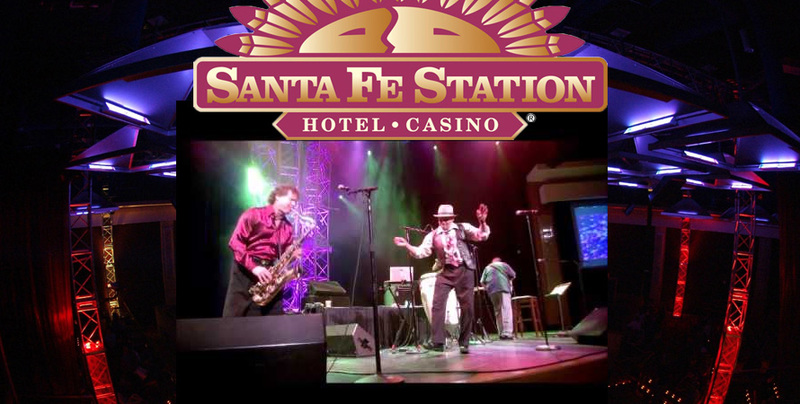 David Van Such Band LIVE at Terribles Hotel & Casino (Former Gold Strike). Jean, Nevada. 7pm - 11:30pm. 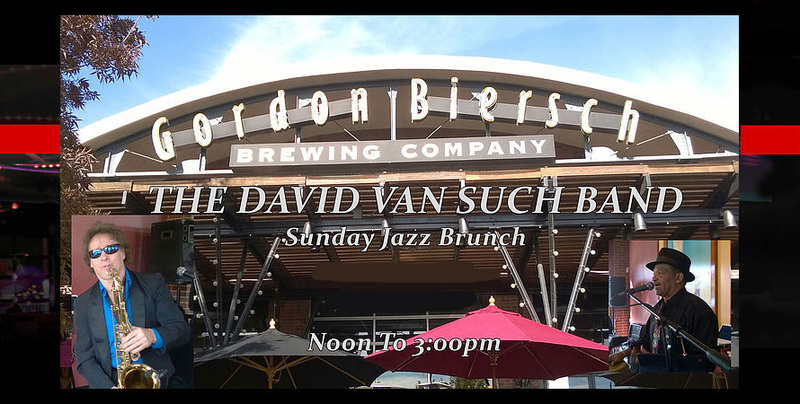 SUNDAY JAZZ BRUNCH at Gordon Biersch. David Van Such with Millard Jackson and Derrick Cordero. Located at 3987 Paradise Rd, Las Vegas, Nevada 89169. 12 noon until 3:00pm. 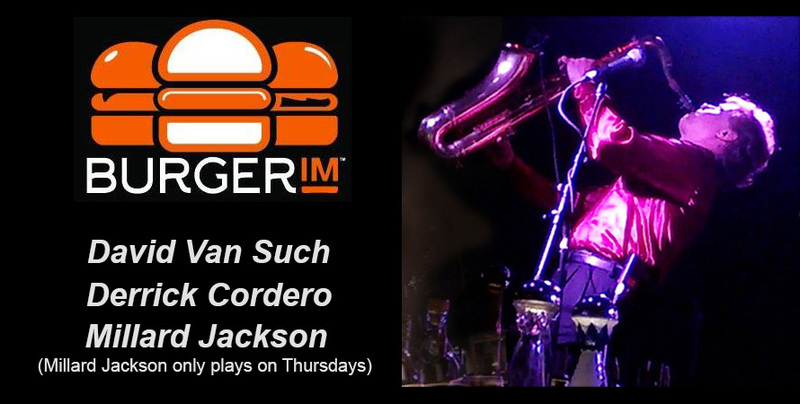 David Van Such is preforming with American 4 octave international classic BJ&G Vocalis Habaka Jackson at the Vino Del Largo in Henderson, Nevada from 6:00pm until 9:00pm. Location: 35 Via Brianza Suite #100 Henderson NV. 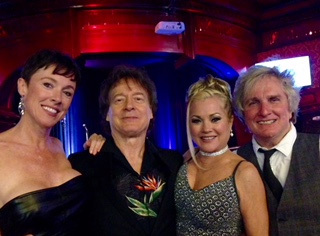 David Van Such Band: Sally Stewart, David, Kathryn Arianoff and Joey Lee at Terrible's Hotel & Casino.